How do you start billions of people across the world thinking about innovation? 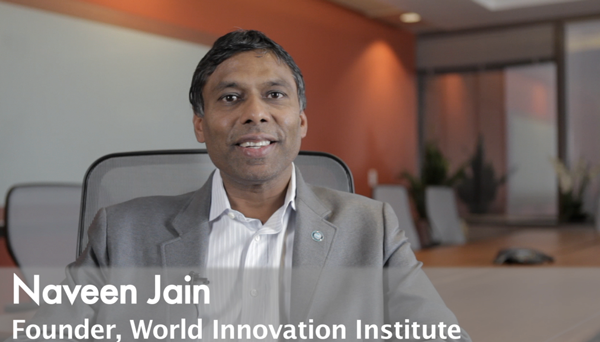 The World Innovation Institute operates with the simple belief that innovation and entrepreneurship have the potential to solve our world’s most complex challenges. By funding entrepreneurs who create solutions for better education, far-reaching exploration, and accessible health care, we will not only reframe successful business ventures to carry with them an empowering and relevant cause, but completely reinvent the world into something more just, more peaceful, more inspiring, for people in all corners of the world. We currently support transformative companies such as the X PRIZE, Singularity University, and other organizations that will deliver breakthroughs to empower the marketplace and society. We invite you to be part of the conversation. Click here to tell us how you would innovate.